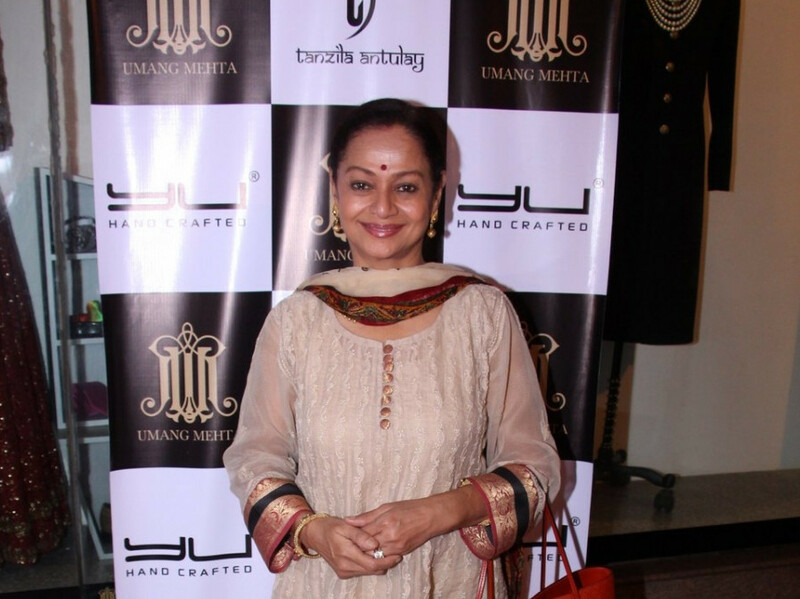 The makers of the upcoming biopic ‘PM Narendra Modi’ have announced the final cast which includes names such as Zarina Wahab, Manoj Joshi, Prashant Narayanan and Barkha Bisht Sengupta. Other talents who are part of the project are Boman Irani, Darshan Kumar, Akshat R Saluja, Anjan Shrivastav, Rajendra Gupta and Yatin Karyekar. Actor Vivek Anand Oberoi will play Modi. “A solid star cast with talented actors is the base of an effective cinematic experience. With ‘PM Narendra Modi’ we have got actors who are not just experienced but are also the right mix for a prestigious project like a biopic on Mr Narendra Modi. I am excited at the prospect of having such a talented cast and to work with them along with Omung,” producer Sandip Ssingh said in a statement. ‘PM Narendra Modi’ will follow Modi’s journey from his humble beginnings to his years as chief minister onto his landmark win at the 2014 election and finally being nominated as the Prime Minister of India.